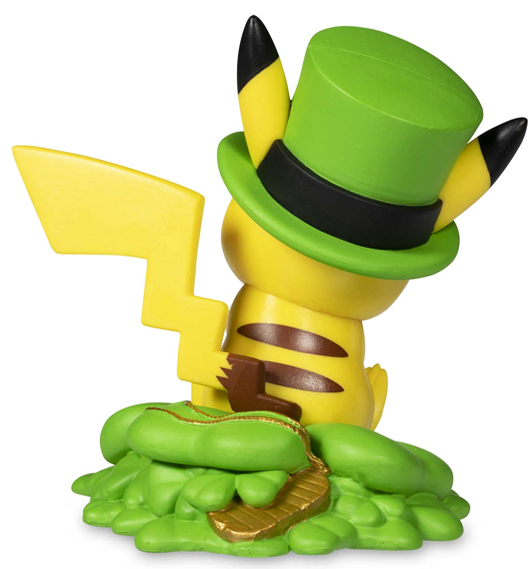 The Pokemon Company has revealed a new special collaboration with Funko! 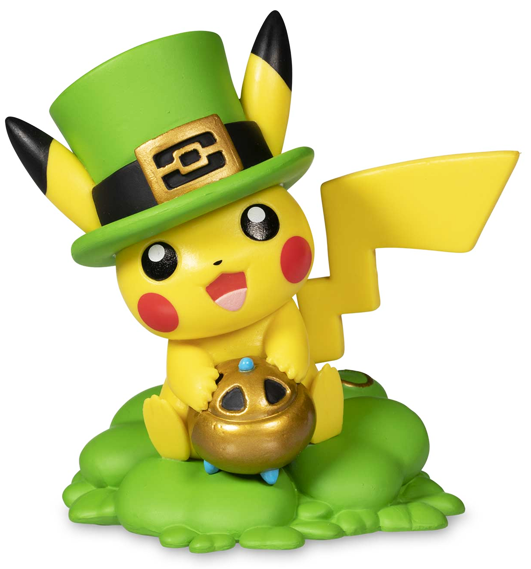 They are releasing a new figure series called A Day with Pikachu. 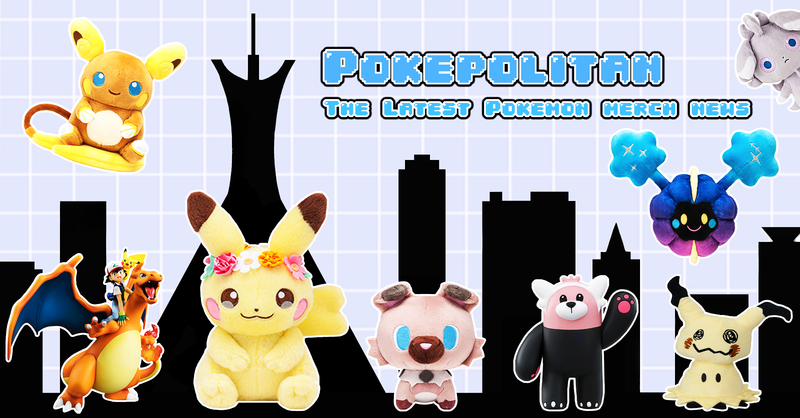 Each month for an entire year, a new themed figure will debut on the site. Each of the 12 figures celebrates the changing of the months and seasons with a unique scene featuring Pikachu. 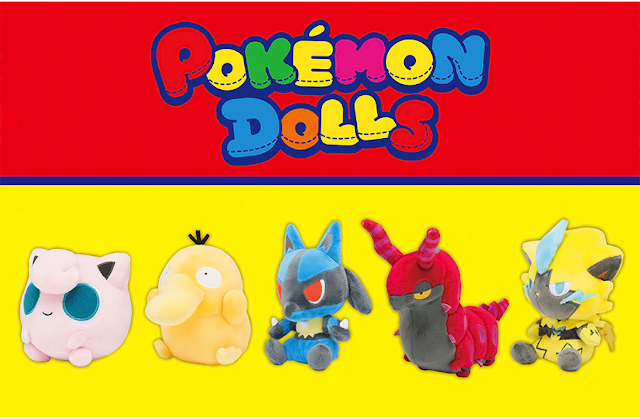 The figures will be available for purchase on the Pokemon Center. They are about the same size as Funko Pop figures. 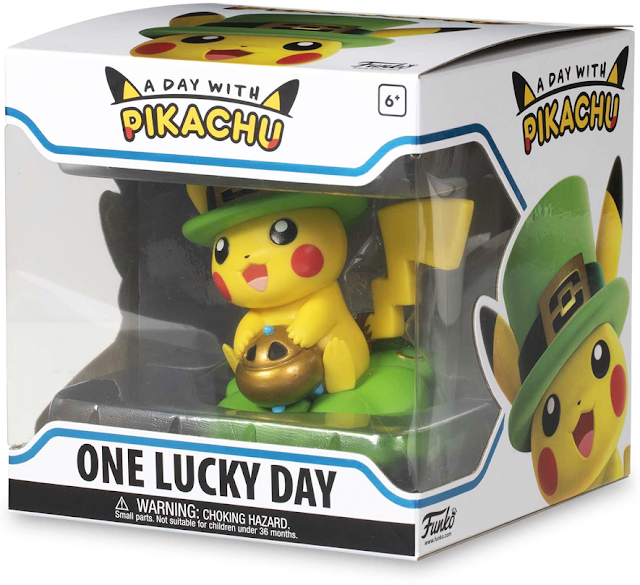 The One Lucky Day figure will be released on February 13th, 2019. 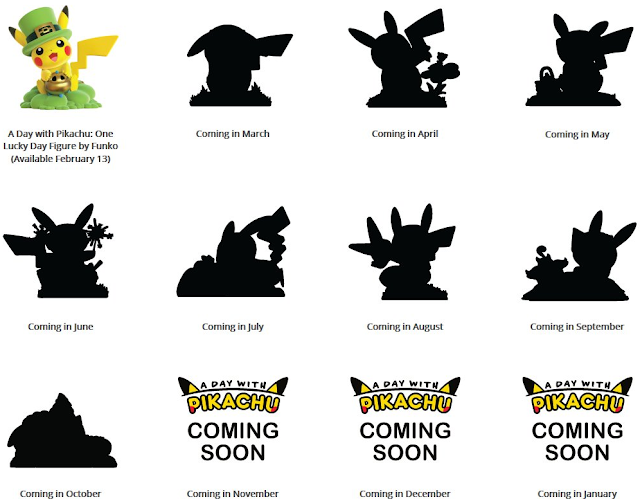 It is already listed on the Pokemon Center. It costs $14.99. They also posted a preview of some of the upcoming figures!